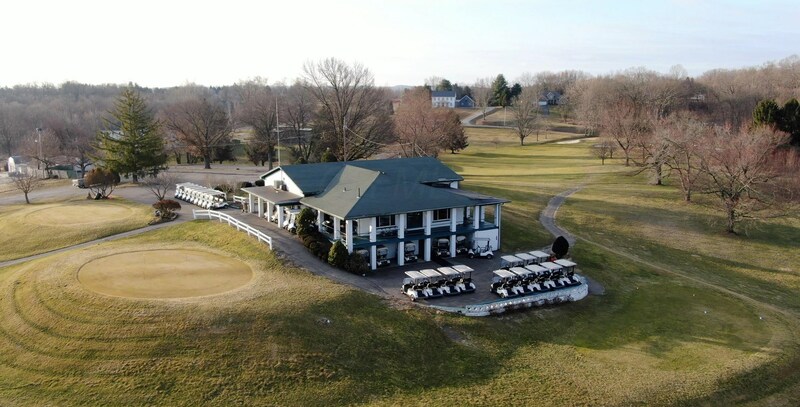 Own a piece of Fairfield County history with this iconic 132.18+/- acre property with over 3,000 ft of road frontage and 18-hole golf course facility. The sweeping, panoramic views of the surrounding countryside are unforgettable. 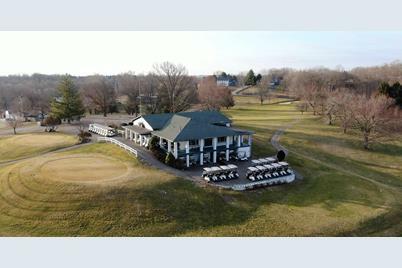 Includes 3 parcels (total acreage TBD by survey); D-3 liquor license; business including all fixtures/equipment/inventory, golf carts, tractors & other equipment; clubhouse w/ large dining/banquet area, commercial kitchen w/ POS & equipment, & two locker rooms; concrete swimming pool (leased, maintained & operated by Pleasant Valley View Swim Club); 2 BR house (rented at $700+/mo); Shelter house w/ kitchen, seating/tables, & restroom; multiple outbuildings; several ponds. Minimum Avail: 6,320 Sq. 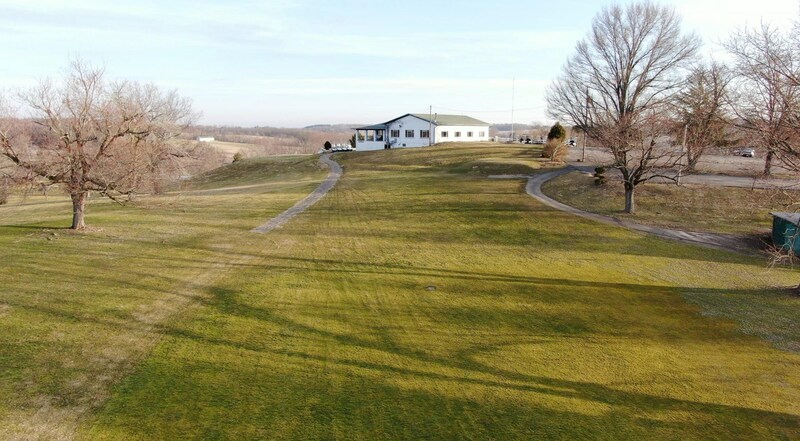 Ft.
1511 George NE Road, Lancaster, OH 43130 (MLS# 219006348) is a Commercial property. 1511 George NE Road is currently listed for $899,900 and was received on March 06, 2019. Want to learn more about 1511 George NE Road? 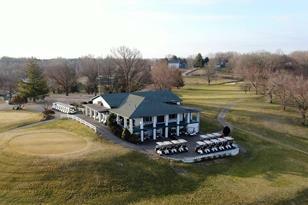 Do you have questions about finding other Commercial real estate for sale in Lancaster? You can browse all Lancaster real estate or contact a Coldwell Banker agent to request more information.